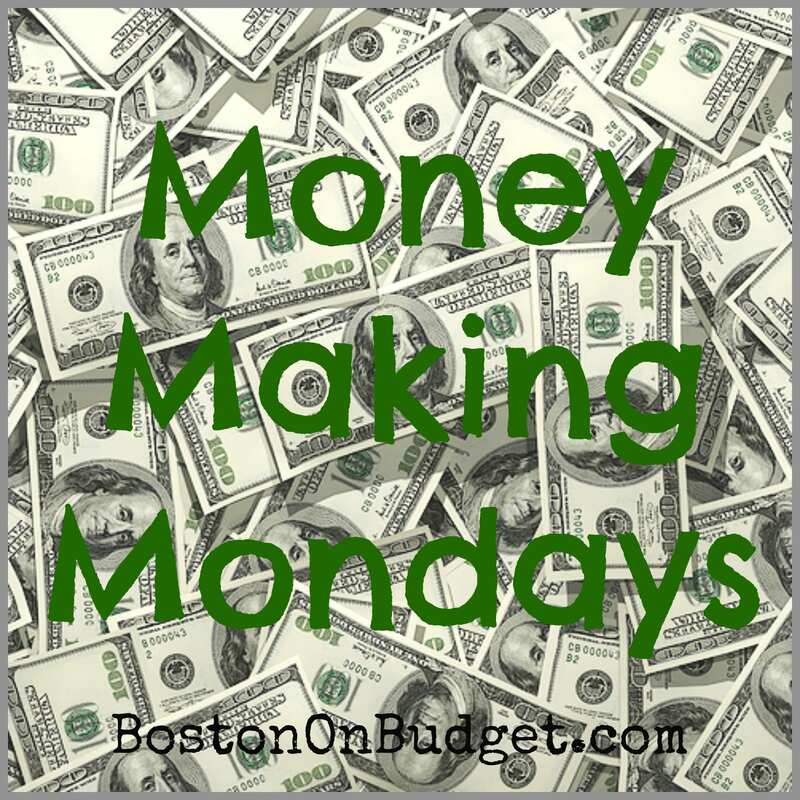 *Money Making Money is a Boston on Budget ongoing series during the holiday season to give simple ways to make money online and more. None of the suggestions will make you rich but hopefully cover a holiday gift or two. All suggestions are personally used and recommended by me. Did you know that their are billions of dollars of unclaimed money, and some may belong to you. There are a lot of resources and websites that share this information, including a huge booklet in the Boston Globe periodically. 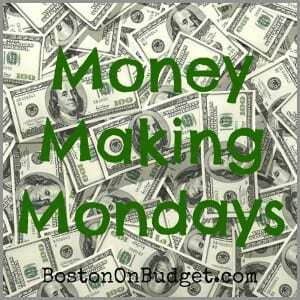 You can find Missing Money in Massachusetts through the State website here. I also had good luck at MissMoney.com because, although I didn’t have any missing money in MA, I was able to find a family member on the list even though they live in a different state than me. However, I have a pretty uncommon last name, so it’s easier for me to find than it may be for others.